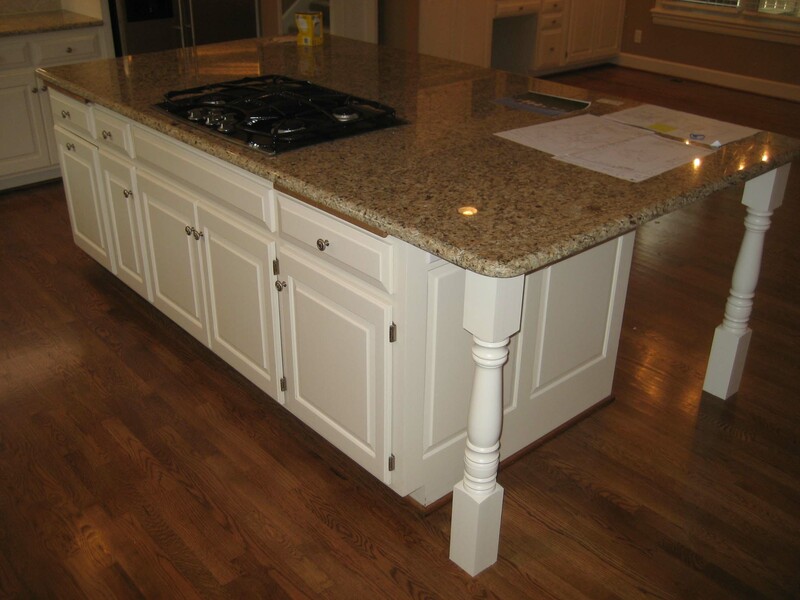 Updating your home can be rewarding! 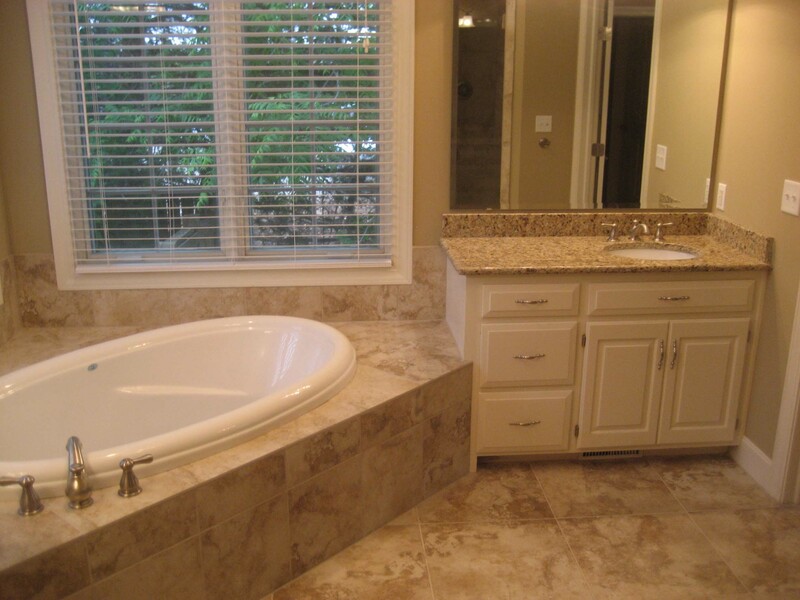 Remodeling or Updating your home can be a mental and physical rewarding experience. My wife, Jannah, and I went through this on a house be built for ourselves in Foxfire. We held off because of expense and the fact we thougth we'd be building again down the street, as we had in the past, with each phase of the Foxfire development. Almost 10 years later we did build our 3rd home in Foxfire at the far south end. After our move we found our old house was dated and that caused it to sit on the market for months with no buyers. As a homebuilder, I came to realize why I had been so successful selling my new homes. Most older homes that were for sale were also dated. So, I figured I'd be like the TV shows and remodel my older home to more of todays look. 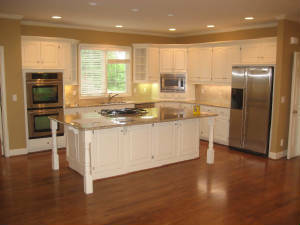 To our amazement, we sold or remodeled home in less than a month after we completed our updates. The house looked awesome. Getting it sold was great, we all love 2 house payments, but we found ourselves frustrated that we hadn't done it many years before and had the chance to enjoy it. We hired our new home decorator and asked her what we should do. All brass had to go. Oil rubbed bronze or brushed nickel was in. Our home style was more traditional so we chose "Brushed Nickel". Light fixtures were changed from brass to "Brushed Nickel". 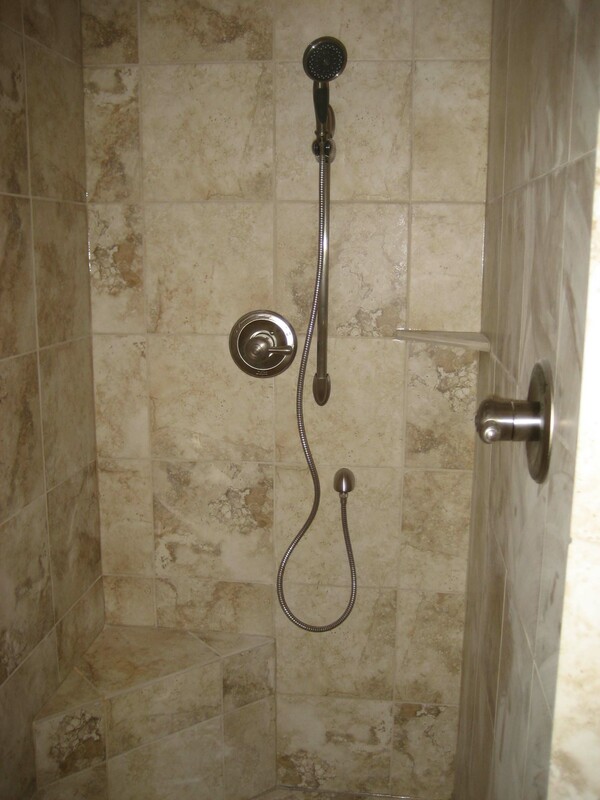 Plumbing fixtures were changed from brass to "Brushed Nickel". Door knobs and hinges were changed from brass to "Brushed Nickel". 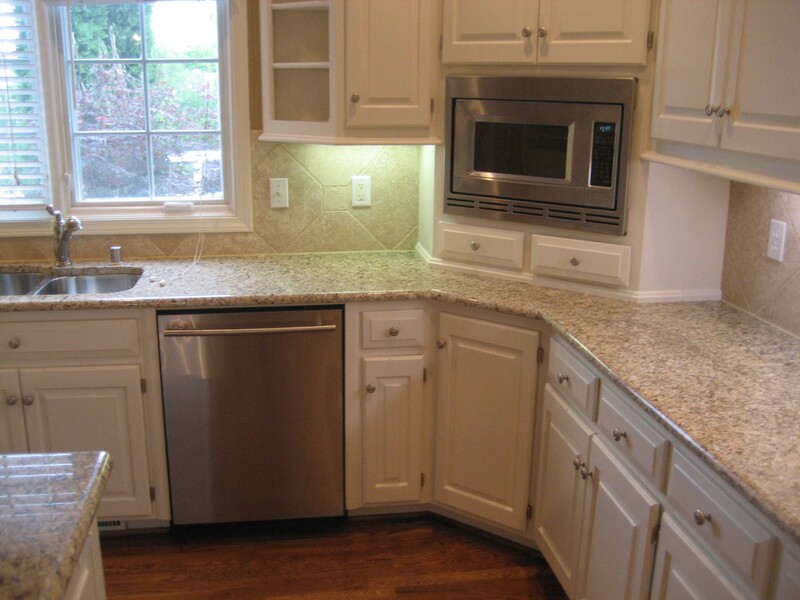 Cabinet knobs and hinges and knobs were changed to "Brushed Nickel"
Kitchen appliances were changed from white to "Stainless Steel". 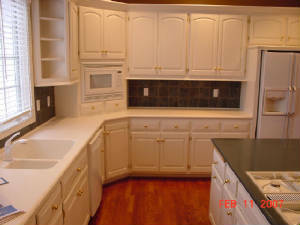 "Gulp", I took a skillsaw to my corian kitchen countertops and replaced them with granite and a new stainless kitchen sink. 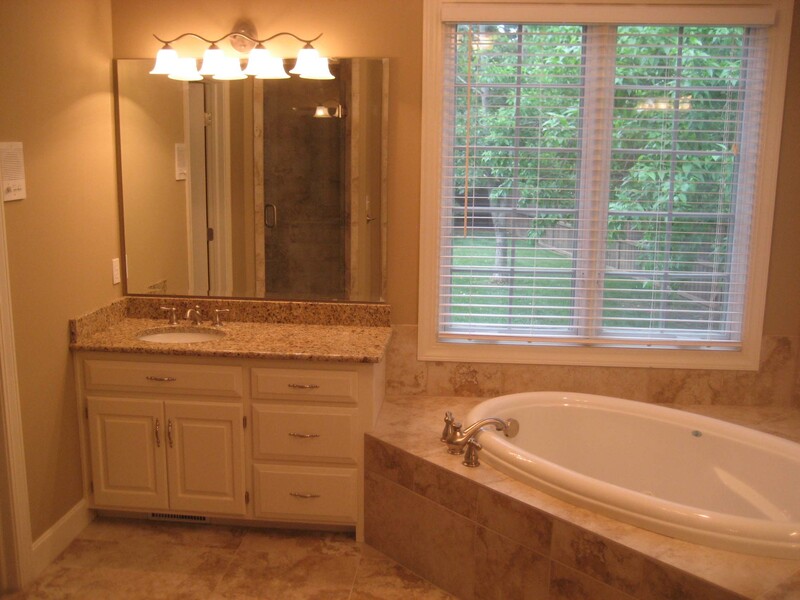 We gave the Master Bath a face lift by reconforming the layout to be more open. 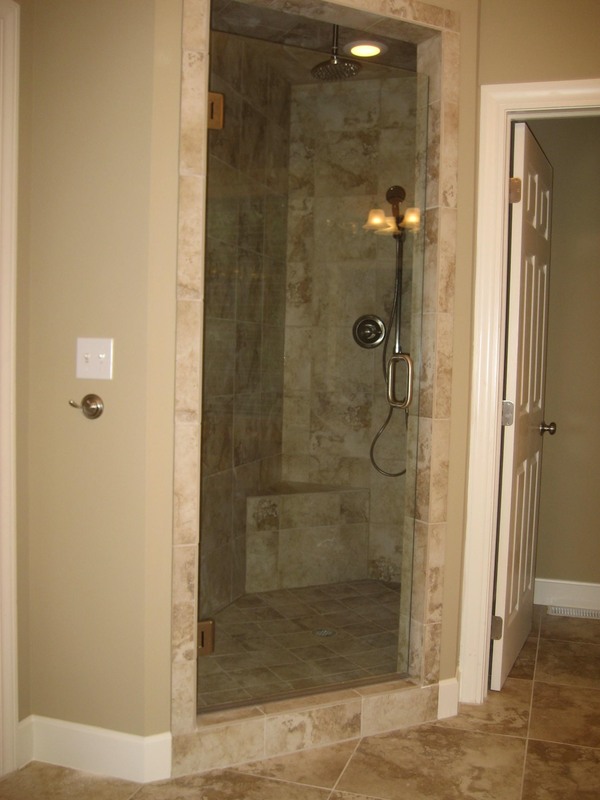 The shower was rebuilt, oversized, and opened up to the main bath area instead of closed off in the toilet room. 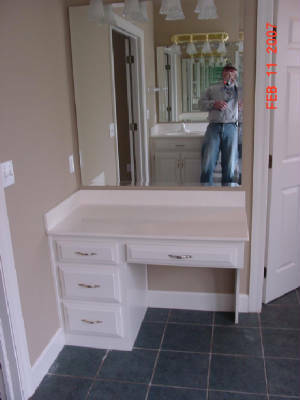 The vanity tops were replaced with granite. 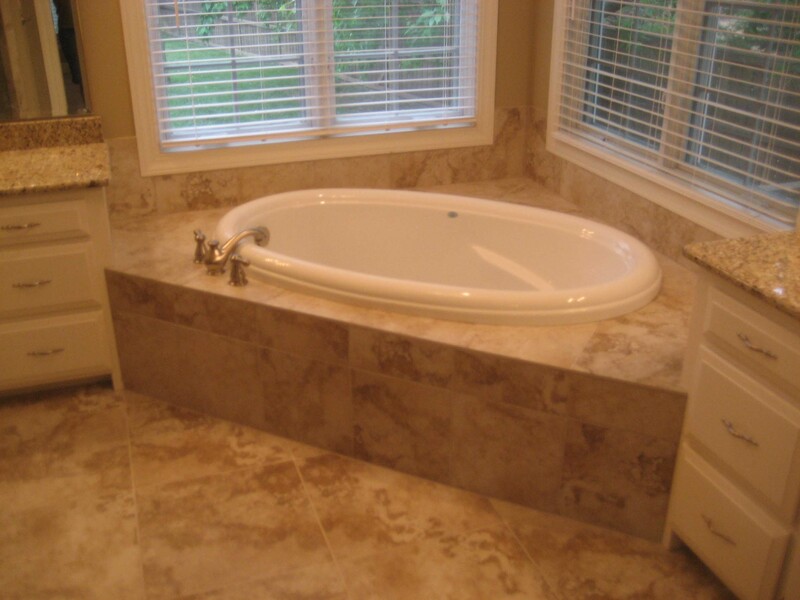 The whirlpool was replaced as well as all the tile in the bath for a new fresh look. We replaced all vinyl in other bathrooms to tile. We replaced all the carpet. Yes, it was expensive, but the reward was greater. 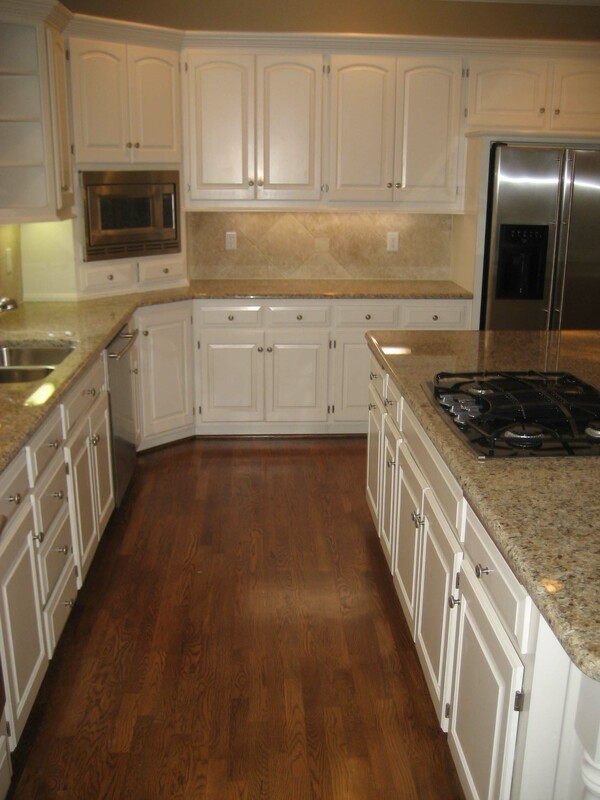 Call Rod and ask him to look at your place for possible improvements to suit your needs in todays world!